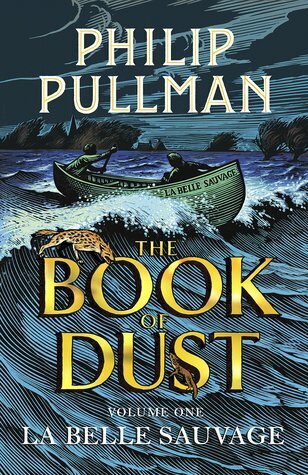 From Monday 23rd of October, listeners of Radio 4's Book at Bedtime will be treated to an abridged reading of Philip Pullman's La Belle Sauvage - Book One of the Book of Dust. Considering that this novel has not even hit the shelves yet (it's due to be released this Thursday) I find this rather impressive, and am certainly looking forward to listening in as I settle down for the night. This series will comprise of ten episodes, which will be broadcast Monday to Friday at 10.45pm. Find out more on this dedicated page on the BBC website.